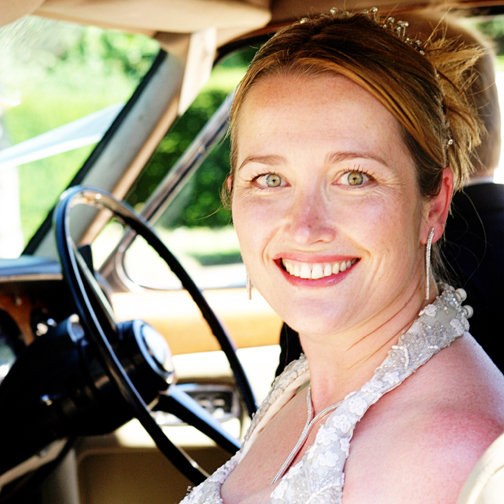 All this dreary, wet weather has made me long for warm summer days. 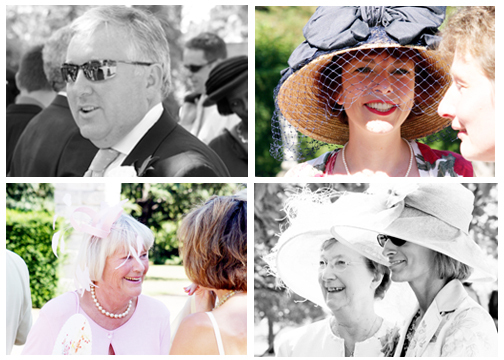 I got to thinking of all the lovely weddings I have shot in the past and thought I would add some of my favourites to remind us that Summer is only just around the corner….or maybe not! 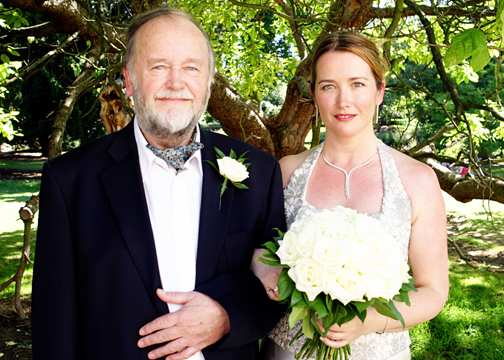 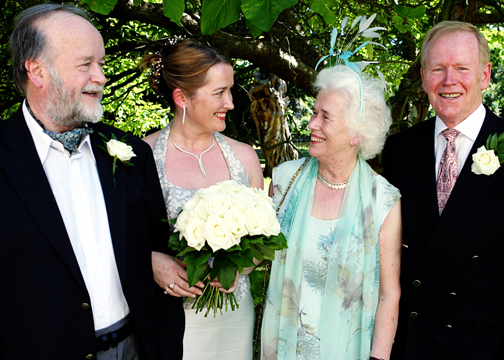 This is the wedding of the lovely Sue and Justin who got married way back in August 2004, I can still remember the scorching hot day. 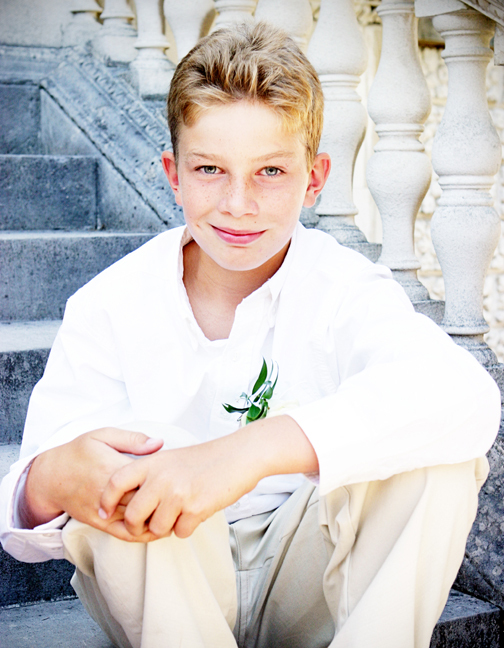 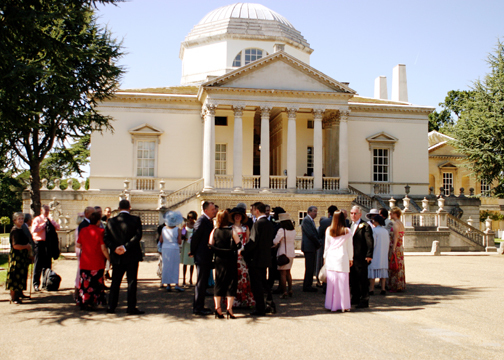 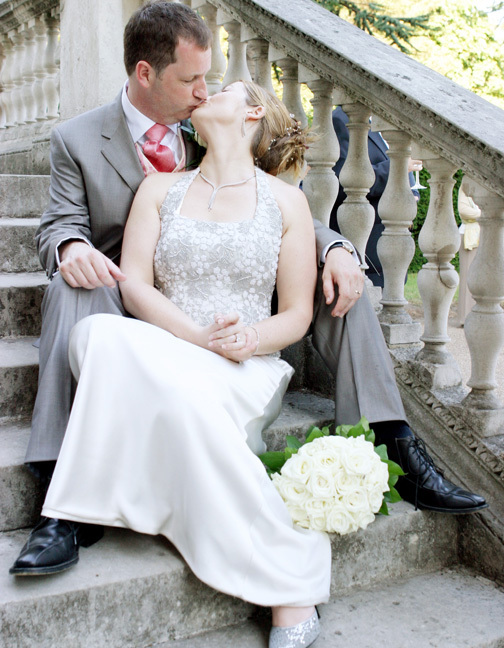 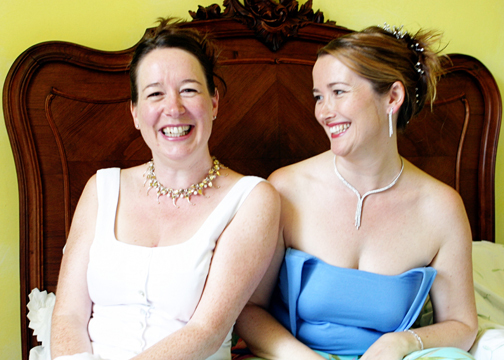 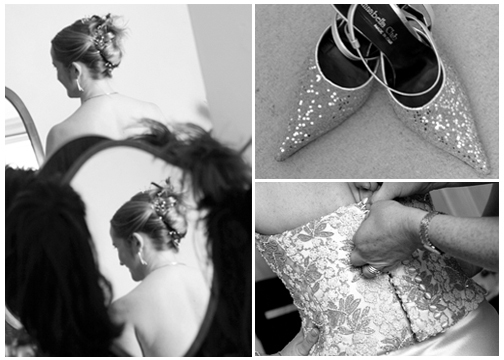 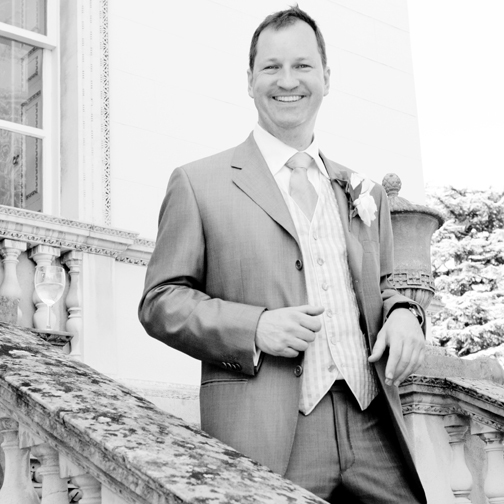 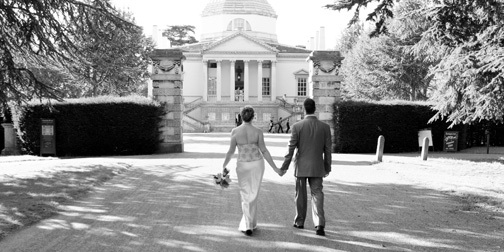 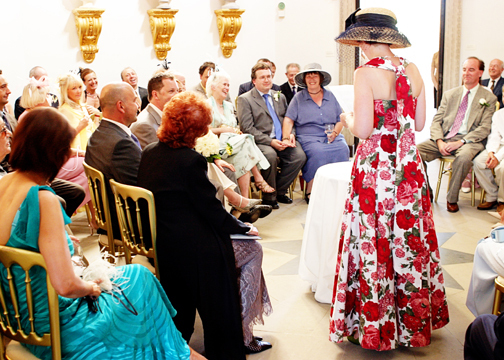 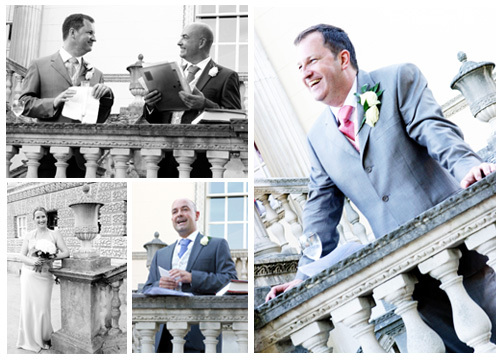 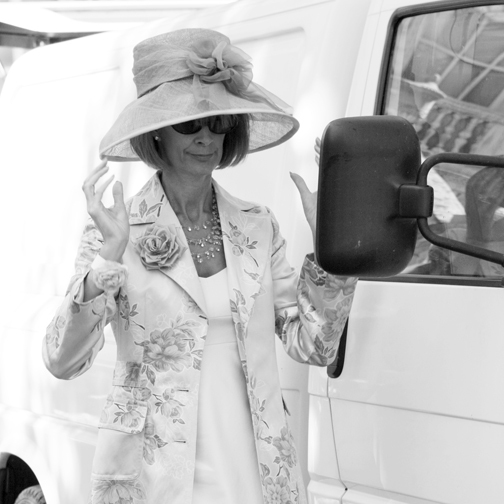 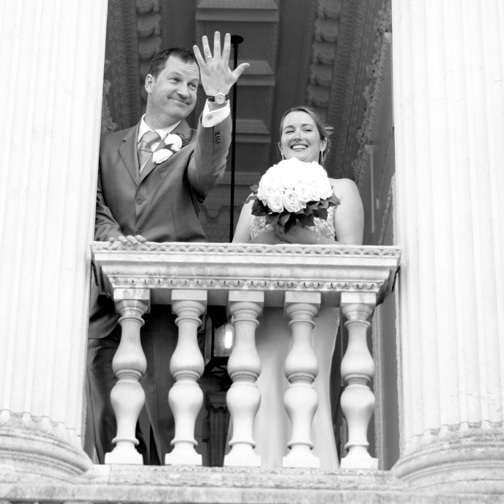 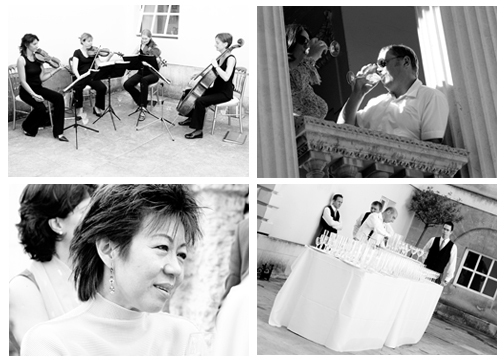 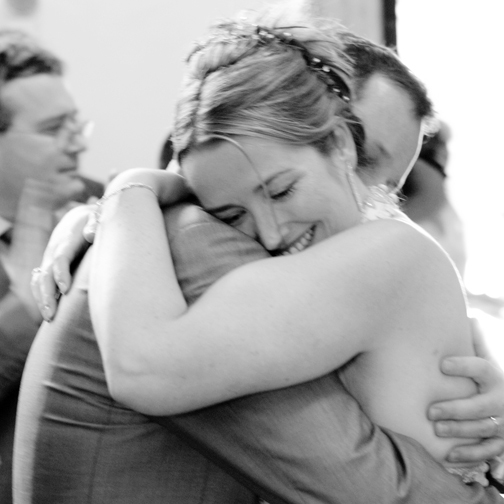 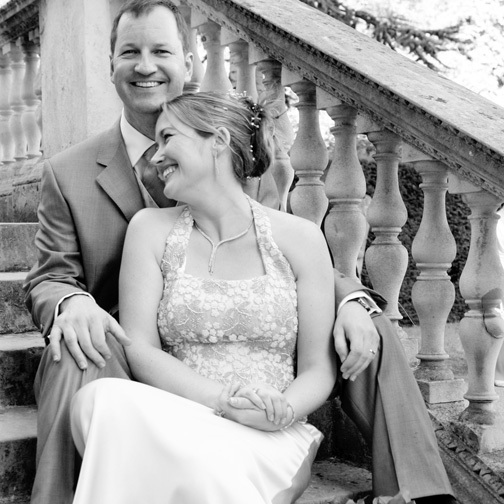 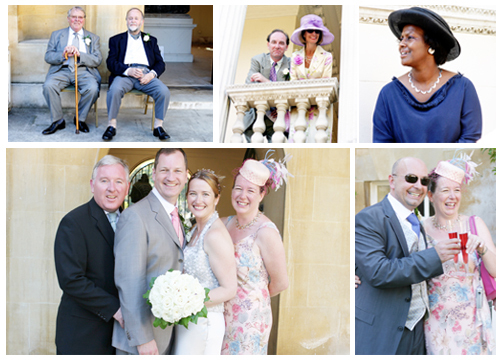 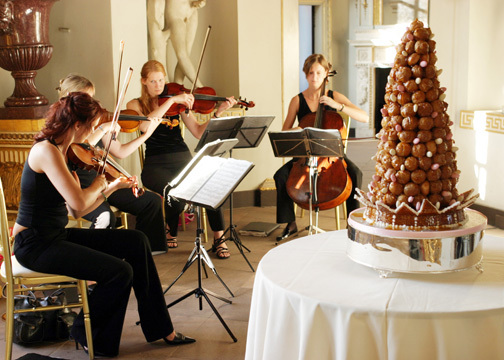 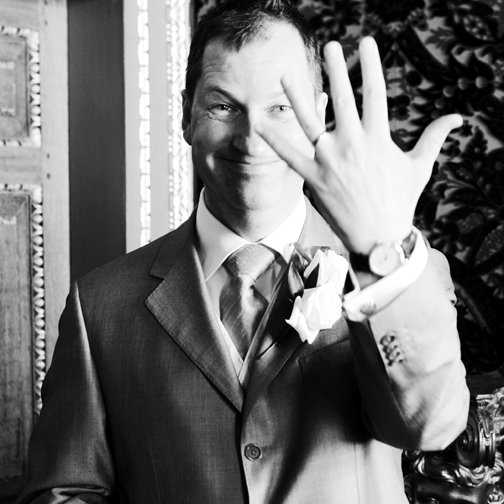 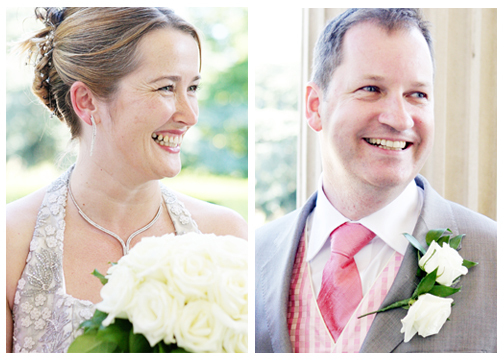 The wedding was held in one of my all time favourite venues – Chiswick House.